Nokia X71, which was in the news a couple of weeks ago is now in the limelight again, thanks to a Geekbench listing and a hand-sketched picture. HMD Global has scheduled an April 2 launch event in Taiwan where it’ll be unveiling the Penta-camera phone Nokia 9 PureView; Alongside the Nokia 9 PureView, the Nokia X71 also expected to make its debut for the first time. For the unaware, in Taiwan and China, HMD Global launched ‘Nokia X’ series of phone and the same phones will launch in International markets with a different moniker. Right now, the Nokia X71 has two names for global markets- one is the Nokia 6.2 and the other one is the Nokia 8.1 Plus which will be a successor to the Nokia 8.1 that was launch late in 2018. Ahead of the purported April 2 launch, the Nokia X71 has paid a visit to Geekbench benchmarking portal. The Nokia X71 will be powered by the Qualcomm Snapdragon 660 SoC and boasts of up to 6GB of RAM. Going by this listing, we can confirm the Nokia X71 as Nokia 6.2 as the Nokia 6.1 arrived with Snapdragon 630 SoC underneath, while the newly launched Nokia 8.1 has the powerful Snapdragon 710 chipset. This essentially means the Nokia 8.1 Plus is a different smartphone altogether and it may come powered by the Snapdragon 712 chipset that was launch very recently. Not just the Geekbench listing, we have another hand-sketched image of the Nokia X71 or Nokia 6.2 which revealed the display specifications of the smartphone. Going by this image, the Nokia 6.2 will have a punch hole display like the Honor View 20 or the Samsung Galaxy S10 series. The phone is said to have a 6.4-inch Full HD+ display with the fingerprint scanner residing on the rear side of the phone. 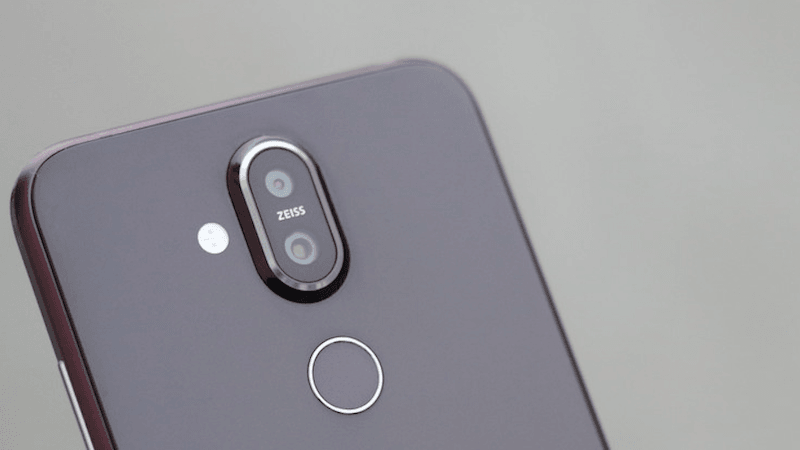 Other known details about the Nokia X71 include a 48MP camera on the rear side, followed by a 2MP and 5MP sensors on the back panel itself. The phone will be backed by a 3500mAh battery and it will run Android 9 Pie out of the box. Like the other Nokia phones, the Nokia X71 also expected to ship in a couple of standard colours- Black and White. It has been more than a year since the launch of the Nokia 6.1, so the Nokia 6.2 launch is surely overdue. But it’s a bit surprising to see the company rumoured to launch the phone in Taiwan first leaving China aside. In other news, HMD Global is currently rumoured to launch the Nokia 9 View handset in India. Very recently, HMD Global teased the launch of Nokia 9 View in India and the price of the phone could be over Rs 50,000 even though it sports a year-old chipset. Not possible. It’s interesting to see what they launch for successor to Nokia 6.1 Plus and Nokia 5.1 Plus. Snapdragon 660 or snapdragon 675. Already Moto G8 is coming with 675.